A while back, I posted an exhaustive, complete run-down of every love in the life of Doctor Strange. Presented to you in order of their appearances IN HIS LIFE (not in publication history) - [HERE]. It has been updated a few times since it was first posted, because loves are always being unearthed - or introduced - all the time. 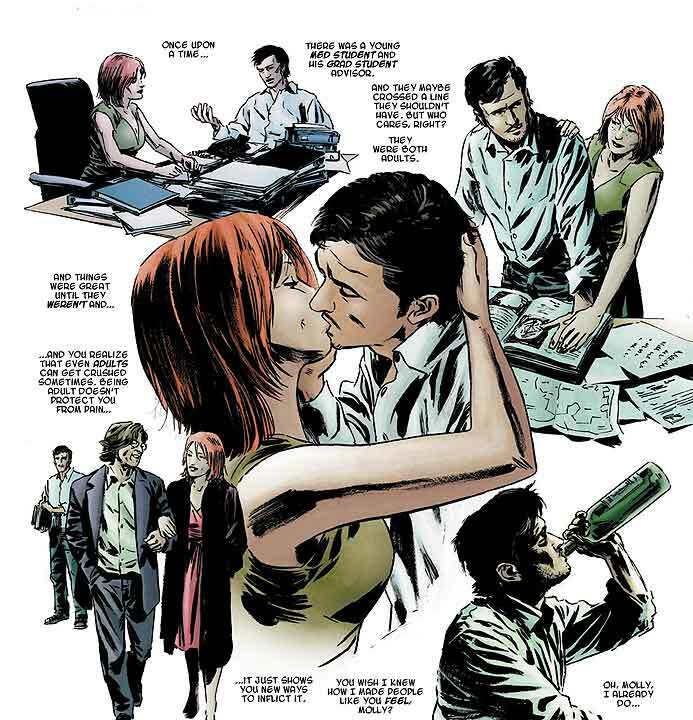 In keeping with my review of DEFENDERS v4 # 4 (as seen [HERE]), I have added the romance(s) of MARTHA, the follow-up relationship with MOLLY (as seen in DEFENDERS v4 # 1 - review of that issue can be found [HERE], with discussions on the sexual encounter [HERE]), as well as a few other discovered sexual partners of Doctor Stephen Strange (NURSE WILLIAMS, another nameless beauty, and a "creepy" comment about Namor's protege'; LOA). They can ALL be found in the ever-growing, living, blog post that features every romantic link-up of Stephen Strange - [HERE]!